Dr. Edward Costa, D.P.M. 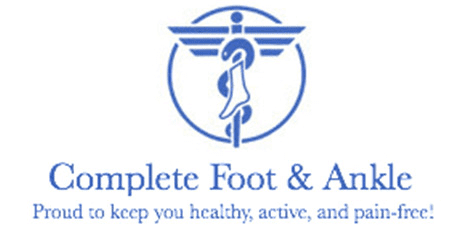 helps the people of Garfield, New Jersey, get back on their feet at Complete Foot and Ankle. He is currently board qualified in foot and reconstructive rearfoot surgery. 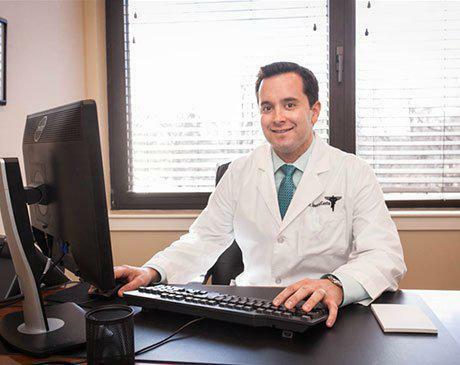 Dr. Costa earned his undergraduate degree from St. Thomas Aquinas College and received his doctorate from the New York College of Podiatric Medicine in 2007. Following medical school, he served his residency at Montefiore Medical Center in Bronx, NY where he was Chief Resident. Dr. Costa received extensive training in elective forefoot and rearfoot reconstruction, trauma, treatment of lower extremity sports injuries, wound care and diabetic limb salvage. He can treat a full range of foot conditions, he performs reconstructive surgery, trauma care, diabetic wound care and limb salvage, and orthotic intervention. He also specializes in pediatric foot care. Dr. Costa was an associate of Bergen Medical Associates and has also practiced in Rockland, Westchester and Bronx NY areas. His hospital affiliations include Valley Hospital in Ridgewood New Jersey. His current medical memberships include the American Podiatric Medical Association (APMA), and the New York State Podiatric Medical Association. In his spare time Dr. Costa enjoys the outdoors and is a huge sports fan. He plays in a local soccer league and in the winter he and his family enjoy skiing.